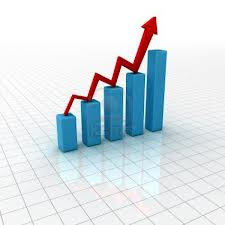 As we approach the half-year mark, we hope you are benefiting from an improving economy. We are working diligently at both our Georgia and Utah plants to continue to exceed our customers’ expectations. 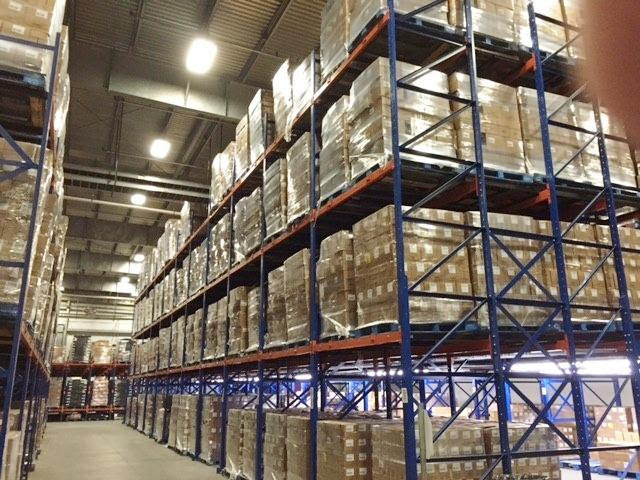 As always, if Advance can help you with your next warehouse storage project, please let us know. Advance recently completed a pick tunnel project for Bolthouse Farms. The case pick system below accommodates the picking of several different SKU’s in cases that are then palletized for shipping to a single location. 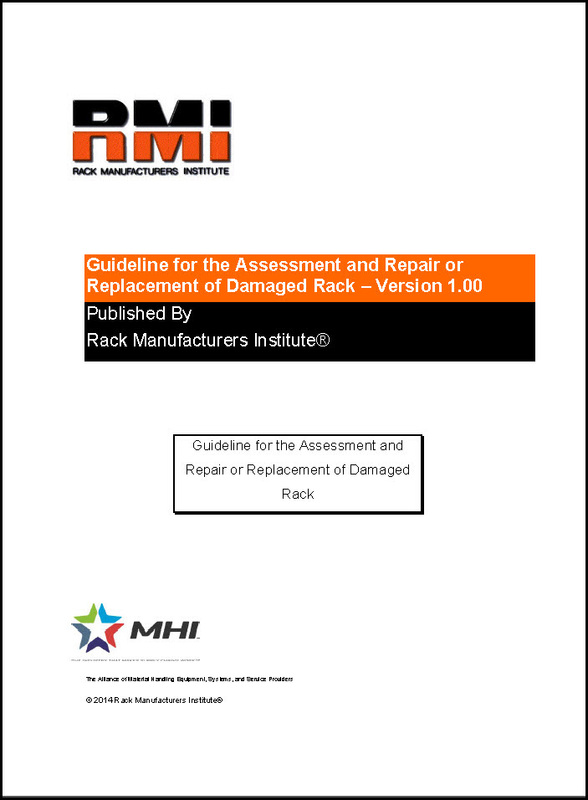 Conducting assessments and surveys of rack damage. Reporting and record keeping of damage surveys and repairs on an on-going basis. Evaluating a damaged rack system and developing engineering solutions for its repair and/or replacement. Installing solutions for repairs or replacements. 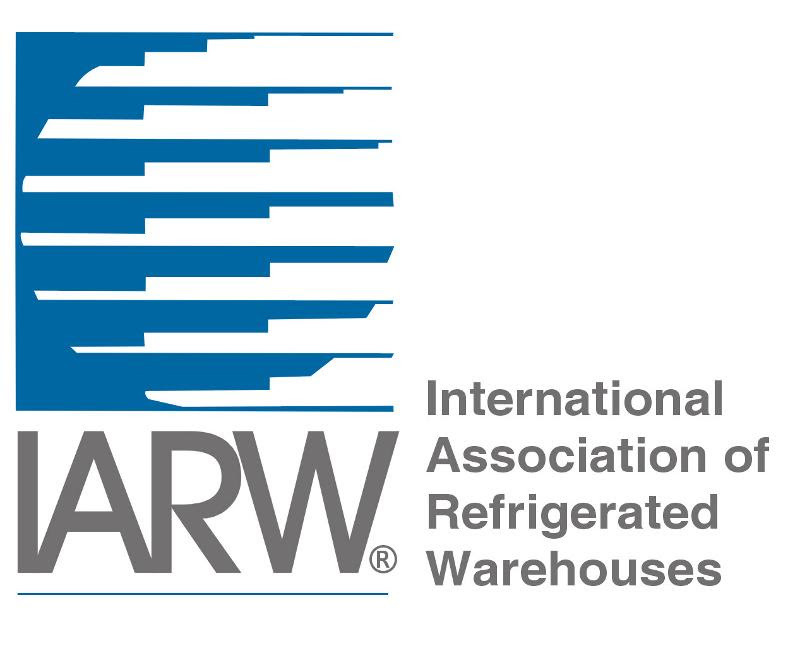 Advance will be exhibiting at the Global Cold Chain Expo June 20-22 in Chicago. 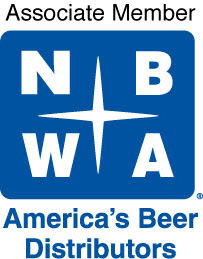 Come see us in booth #904 at McCormick Place!